One of my favourite picture books of all time is Mem Fox’s Wilfred Gordon McDonald Partridge (1984). The delightful combination of Fox’s scintillating language and Julie Vivas’ inspiring illustrations always manages to bring a tear to my eye. I mention it here because the subject matter in this book is similar in many ways to that explored in Karen Tyrrell’s recently released picture book, Harry Helps Grandpa. Harry Hope, like Fox’s young protagonist, tries to make sense of his experience of aging and dementia when he notices his Grandfather struggling to remember things. Harry makes it his personal mission to devise practical strategies to help him remember. While not possessing the beautiful language found in Fox’s acclaimed picture book; I did appreciate the directness of Tyrrell’s story. What she does well is provide a straightforward and frank exploration of an issue that many young children may be presented with in their daily lives. Tyrrell’s book operates as a wonderful starting point for educators or parents for beginning a discussion on aging and specifically dementia with young children. The solutions that Harry identifies are practical enough for children to adopt in their real-life relationships with Grandparents in a similar situation. Aaron Pocock’s illustrations are bright, cheerful and with an abundance of vibrant animals and people, will certainly entice junior primary children to pick up the book. My only concern was that I felt that his depictions of Grandpa and Nan were somewhat clichéd. There is a contemporary edginess to many of the characters in the story which felt was a little out of step with the greying, braces-wearing Grandpa and bun wearing Nana. 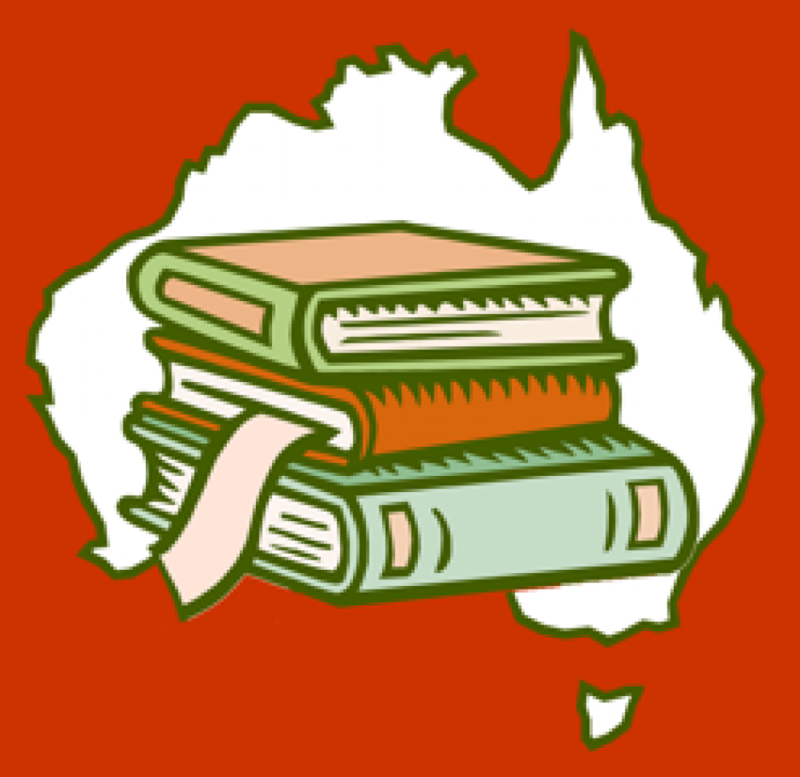 The layout of text and images is appealing to the eye with appropriate fonts and colours selected for heightened emphasis and ease of reading, particularly for the younger reader. 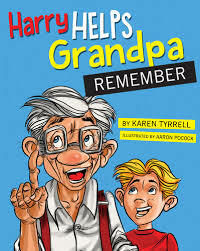 Harry Helps Grandpa Remember is one of a number of books authored by Karen Tyrrell with a primary focus on developing strategies for resilience in young children. For information related to purchasing this, and others written by Tyrrell, click here.